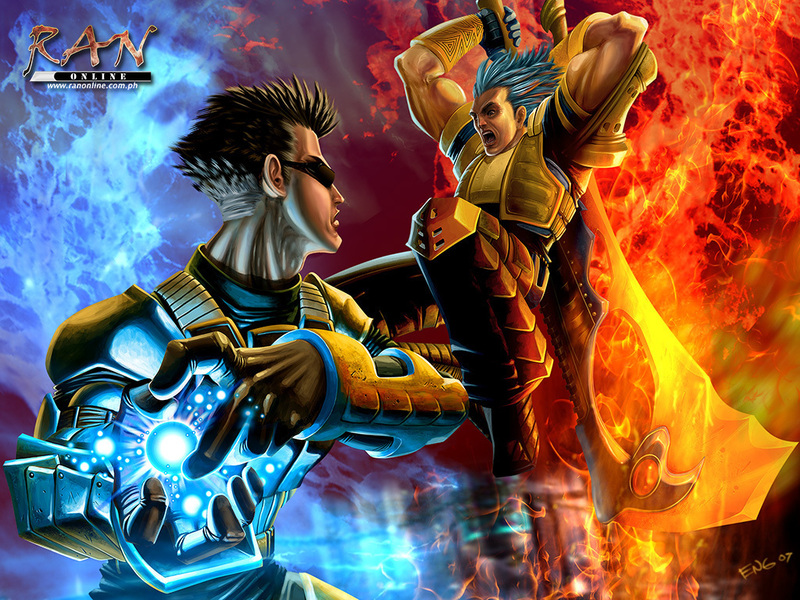 Ran Online Philippines, This is a thread for all interested Pinoy gamers who are playing or wants to play the MMO Ran Online Philippines. Share guides, tips, or game info with other Filipino Ran Online Philippines players worldwide. Game Description: RAN Online is the no. 1 campus-themed MMORPG (Massively Multiplayer Online Role-Playing Game) in the Philippines. The concept is based around several schools competing for control.